You simply can’t overstate the importance of customer service on a company’s bottom line. When every interaction is amplified via social media, delivering a superior customer experience matters every time. 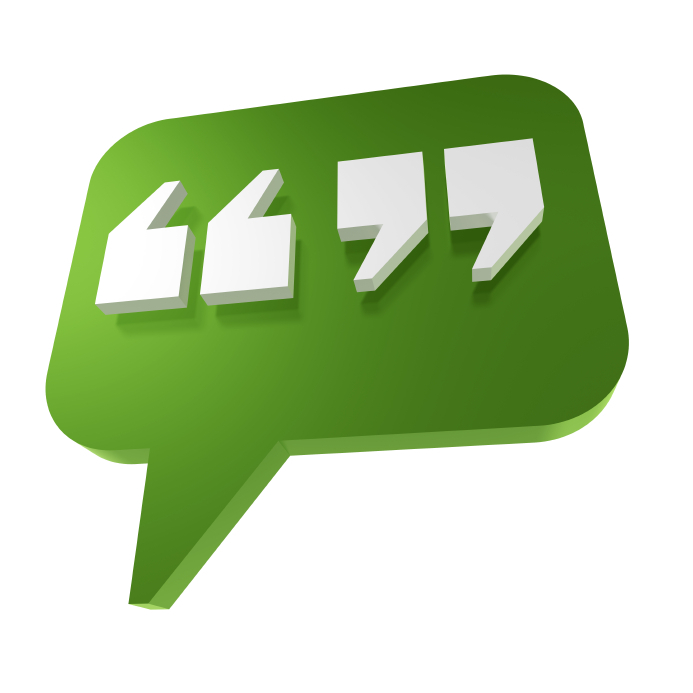 Here are 5 of my favorite customer service quotes. In other words, if you don’t put your customers first, don’t expect to be rewarded with their business! When you meet your customers’ expectations, you have the opportunity to turn customers into evangelists for your brand, and nothing beats that. It’s not enough to simply want to provide a superior customer experience. To truly make it part of the corporate culture, you have to measure, improve and incent employees at all levels of your organization. You’re not going to hit a home run every time: As with most things in life, we learn best from our mistakes. So do just that; ask your customers what you’re doing wrong and there’s nowhere to go but up. John Cleese hit the nail on the head with this one. Hold on to your satisfied customers as hard as you can. Better yet, turn them into satisfied customers by meeting – and exceeding – their expectations!